President Donald J. Trump visited California Tuesday to view prototypes for his long-touted border wall. This comes about two weeks after Mexican President Enrique Pe a Nieto had called off a trip to the U.S. and a contentious phone call with President Trump over whether Trump would state publicly that Mexico is not going to pay for it. The president famously began his campaign by insulting Mexico and calling for the wall, and hasn't stopped his pursuit of it since. Almost daily, Trump calls and calls again for his "wall." At his "wall" trip Tuesday, he called for a "see-through wall" -- which Sen. Jeff Flake of Arizona told the National Press Club on Thursday is known as a "fence." U.S. Rep. Tim Ryan of Howland, D-13th, perhaps understands the problem most clearly. People are not the problem. Ports of entry are. On MSNBC's "Morning Joe" on January 25, when asked by Willie Geist if he'd vote for the border wall in return for Republican votes on DACA, Ryan responded, "I would like the experts to tell us exactly what we need as far as border security. In my estimation, when 90 percent of the drugs coming into the country come through the port of entry, we actually need more border patrol on those ports of entry. Those are where the drugs are coming in, not so much a wall." Not only is the wall unnecessary because it misses where the drugs come from, it's unnecessary because the number of undocumented immigrants has been consistently decreasing, a fact little known. Listen to President Trump speak about immigration for long enough, and you'll eventually hear him talk about how Mexicans are "pouring in across the border." Yet a Pew Research Center study conducted in 2017 found that only 11 million undocumented immigrants were in the U.S. in 2015, the lowest number since 2005. On February 17, Director of National Intelligence Dan Coates told the Senate Intelligence Committee, "One specific defense put in place is not going to solve the problem. It needs to be a layered interest of not only physical facilities, but also border patrol... there's a whole range of things that I think are needed to stop that flow from coming in." This is a problem going back decades. A 1990 New York Times article quotes the Drug Enforcement Administration as saying, "'Everybody's concerned about small planes and fast boats coming in with 500 or 1,000 kilos. That's all bull. It's cargo containers coming in with thousands of pounds. You're talking bulk. You're talking containers, containers, containers." Only a small percentage of containers are inspected. "Unless you have an informant providing definitive information that a shipment has cocaine in it, it usually goes right through." The article is almost 30 years old, and clearly not much has changed. It is time for the U.S. to get serious about protecting ports of entry if it wants to seriously attack the country's opioid epidemic. Congressman Tim Ryan is right: Instead of building the wall, the president should enhance security to inspect and protect U.S. ports against illegal drug imports. 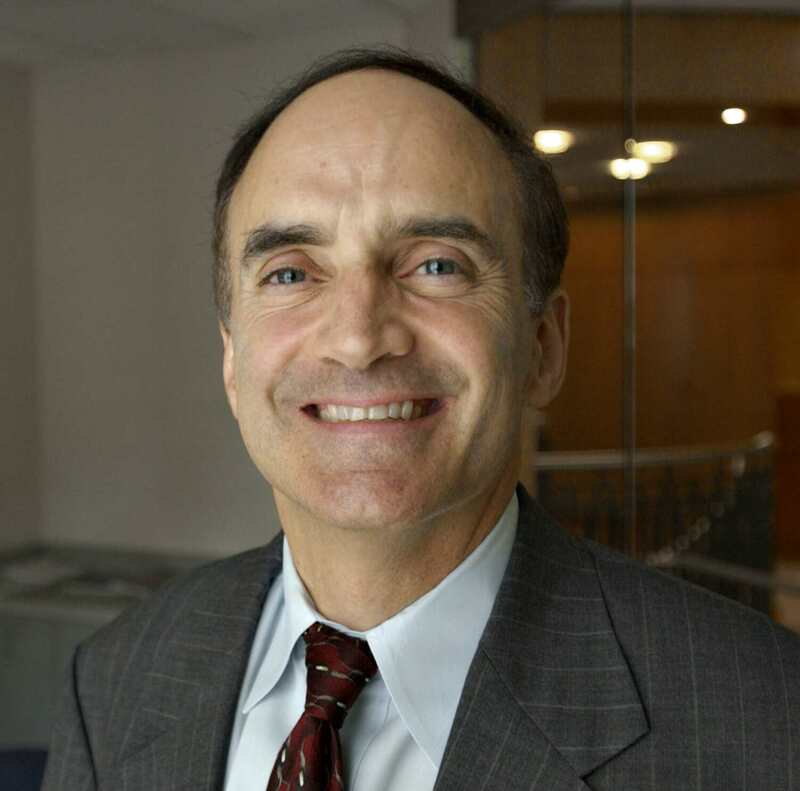 Robert Weiner is former spokesman for the White House Office of National Drug Control Policy and the U.S. House Narcotics Committee and an Oberlin College graduate. Ben Lasky is senior policy analyst at Solutions for Change.